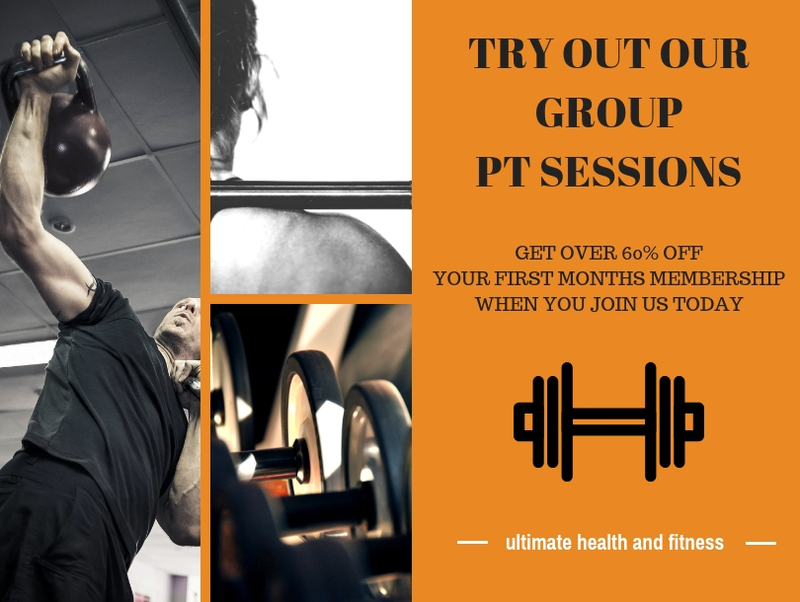 Try out our group PT sessions for only £28! Get over 60% off your first month membership, when you join our small group PT sessions. No joining fee and no fixed term contracts!